Sources say that the AirDrop functionality is currently integrated into the standard iOS share menu. 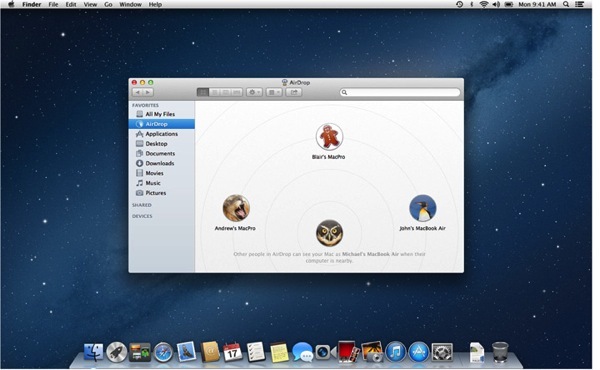 AirDrop will work between two iOS devices and potentially between an iOS device and a Mac. If AirDrop does makes its way into iOS 7, users should be able to seamlessly share images and other documents between devices and presumably Macs as well. Last summer, rumours pointed to AirDrop possibly being supported by the iPhone 5 based on the discovery of a Broadcom chip which included dual band Wi-Fi and Wi-Fi Direct, which are supported in Macs that are AirDrop compatible. 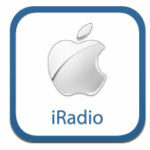 Would you be interested in AirDrop sharing within iOS 7?